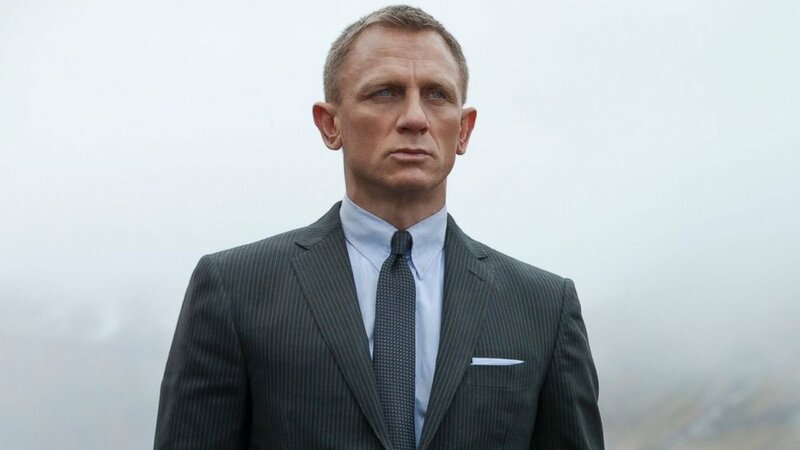 Daniel Craig has jumped on board a new film project called The Creed of Violence, which will be directed by Todd Field. Field hasn’t directed a movie since 2006’s Little Children. Craig will take on the role of a character named Rawbone, who is an assassin during the Mexican Revolution. The movie is actually based on a novel written by Boston Teran, and this is the novel’s synopsis, which gives us more information on the interesting story that the film will tell. Mexico, 1910. At the Mexican-American border, the landscape pulses with the force of the upcoming revolution, an atmosphere rich in opportunity for a criminal such as Rawbone. His fortune arrives across the haze of the Sierra Blanca in the form of a truck loaded with weapons, an easy sell to those financing a bloodletting. But Rawbone’s plan spins against him, and he soon finds himself in the hands of the Bureau of Investigation. He is offered a chance for immunity, but only if he agrees to proceed with his scheme to deliver the truck and its goods to the Mexican oil fields—all the while being under the command of agent John Lourdes. Unbeknownst to Rawbone, the agent happens to be the son he abandoned decades earlier, a truth only the agent knows. As they work to expose the criminal network at the core of the revolution, it is clear their journey into the tarred desert is a push toward a certain ruin, and the agent’s secret may determine their fates. Apparently, Leonardo DiCaprio and Christian Bale were both looking at possibly taking on the role, but Craig ended up with it. It’s always good to see Craig take on a role that is different than James Bond. While he has been good as Bond, it’s probably the most uninteresting character that he’s played. He recently finished shooting Rian Johnson’s mystery thriller Knives Out. The Creed of Violence seems like it will be a good project for both Craig and Field to take on.